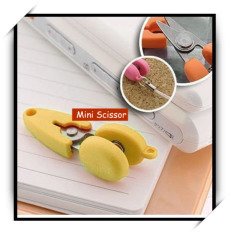 For those who were asking for them I have ordered the Mini Scissor Pendants ! They should be in by 1 June! I also have Border Leicester Roving in Black (1 lb available) and White (3 lbs available). This roving is from locally grown sheep. Come check it out. It is very nice fiber and would take dyes wonderfully! Price...$2 an ounce.